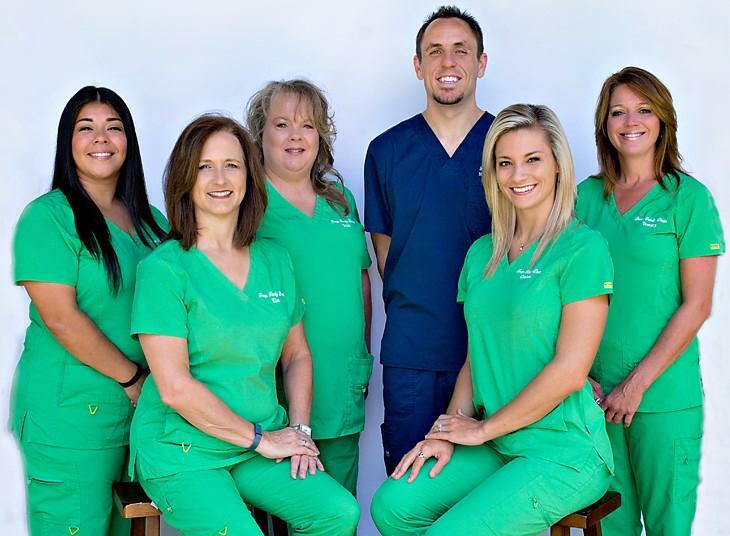 Troup Family Dental: We Love to See You Smile! Welcome to Troup Family Dental! We are proud to take care of families in Troup, Texas, and all nearby communities as well. At Troup Family Dental, we care about the whole person, not just their teeth. We care deeply about the health and well-being of all our patients and their families. 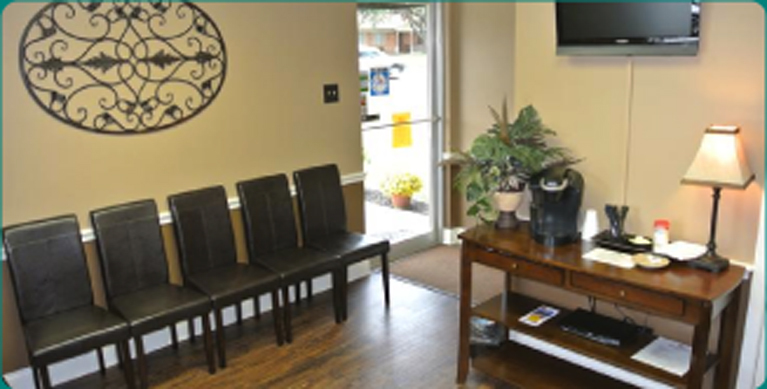 Our goal is to provide the highest quality dental care in a friendly, positive environment. By keeping your teeth clean and healthy, we can make sure that you have the beautiful, healthy smile you want. At Troup Family Dental, we care for your entire family – including the littlest members! In addition to keeping you healthy, we also want to make your life easier. This means that we do most of our procedures in-office, including treatments like molar root canals and wisdom tooth extractions. While other dentists might refer you to another location for these procedures, we save you valuable time by providing them in our office. We believe strongly in prevention and will work with you to create a plan that will help prevent most common dental problems. 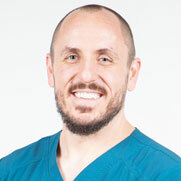 When you come in for your twice-yearly examinations and professional cleanings, we will discuss your current dental health with you as well as your home dental care routine. If your routine needs any improvements, we’ll work with you on this and provide hands-on demonstrations of correct brushing and flossing technique to help you get the most out of your routine. Because your family’s safety is important to us, we are pleased to offer digital x-rays. This process allows us to get the images we need to take excellent care of your teeth while significantly reducing your exposure to the radiation. Sometimes teeth need a little extra boost to look great, and we can help with your cosmetic dentistry needs as well with services that include teeth whitening, dental veneers and more! We accept and bill most forms of dental insurance. If you need a specific procedure or service, we recommend that you contact your dental insurance ahead of time and make sure that the service is covered. If you need assistance with this, please give us a call, and a member of our friendly and knowledgeable office staff will be happy to help! We want to transform visiting the dentist into something you want to do instead of something you have to do. Our staff is made up of friendly, caring people, and we will always make sure that you feel happy and satisfied with your care every time you leave our office. Whenever you have questions or concerns about your care, please let us know. It’s important to us that your questions are always answered and that you have a good understanding of your dental care and any procedures or services you need. Call us today or fill out the online appointment request form. We can’t wait to meet you and welcome you to our dental family!